Ljuba Moiz is an extremely talented young pianist and she is intensely dedicated to the performance of 20th century music that she cultivates on the highest level. She has a wide repertory and deserves full attention and recognition for her outstanding achievements. I listened to an excellent CD: I found the mood and athmosphere very inspired and convincing. So were the Debussy and Bartok Pieces. I can recommend Ljuba Moiz with no reservation whatsoever and with the hope that she can prove herself successfully. “Her playing is beautiful and full of imagination, like her paintings”…. 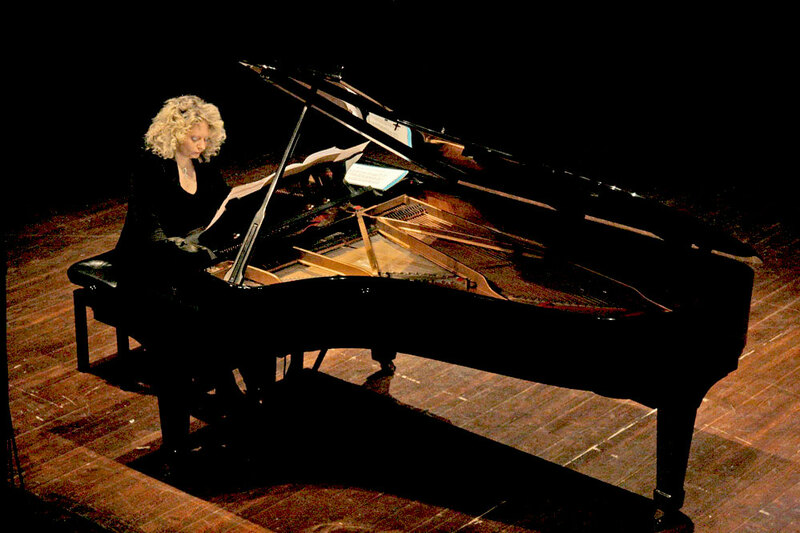 “The programming of her recitals already can prove that Ljuba Moiz is a pianist with a very personal musical identity. Her creative approach makes her curious about everything which is going on in the art of our time, while, thanks to her feeling for the breakthroughs of tradition, she can find the right links with the past, with the origin of music. She performed the works of Ton de Leeuw and Ton Bruynel recorded in this CD at the “Festival Nederlandse Pianomuziek” in a way that would be certainly appreciated by the composers with whom I have been working a lot. 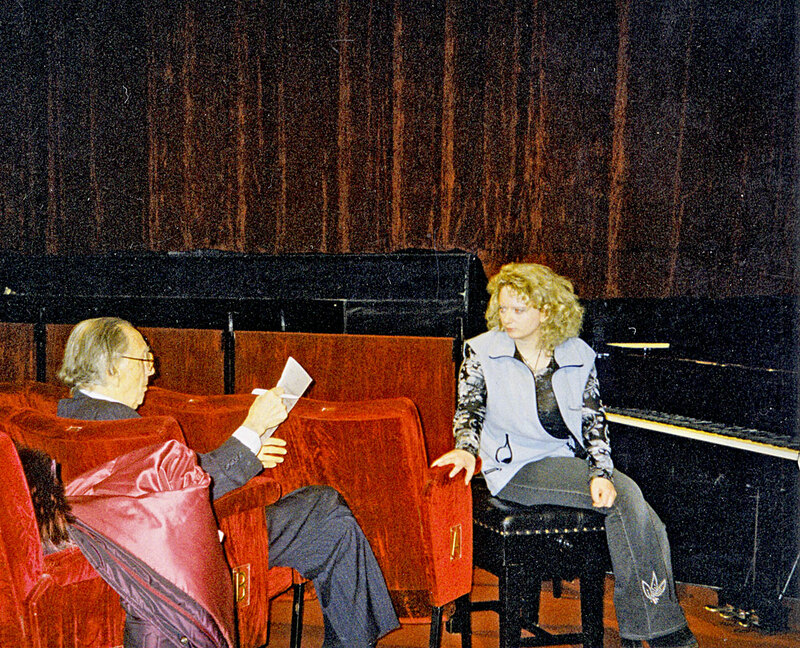 In composing the programmes for her recitals, Ljuba Moiz is creative and original. We can still expect interesting developments from her!"